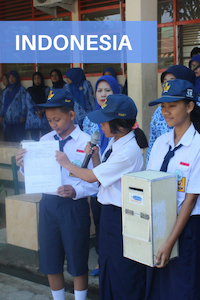 A student in Indonesia learns how to use School Report Cards. 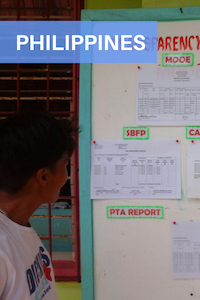 The UNESCO Institute for Educational Planning (IIEP-UNESCO) has just published six case studies from Asia and the Pacific to inspire and inform open school data policies in and beyond the region, and to empower citizens to fight corruption in education. 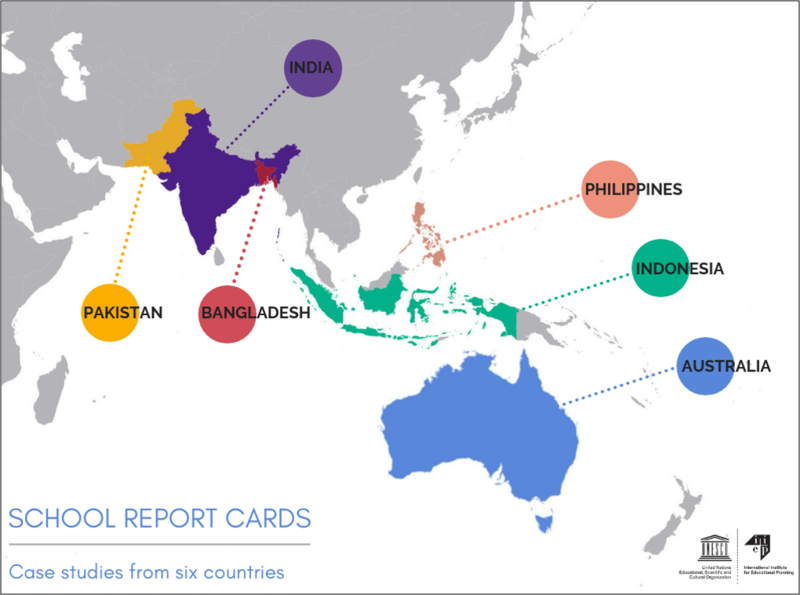 Over the past ten years, school report cards have gained traction across the world. 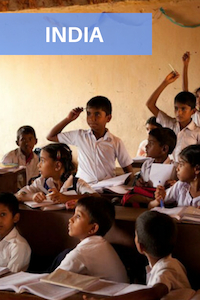 Taking the idea of individual student-level progress reporting that is familiar to education systems worldwide, the idea behind school report cards is to encourage a holistic, multi-stakeholder appraisal of the wider institution. 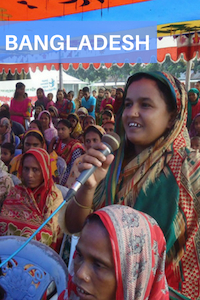 By disseminating information about a school in an accurate, timely and accessible way, everyone who has a role to play in education – parents, students, teachers, government, civil society organizations, media, and the public-at-large – can make informed decisions and assist in holding the system to account. School report cards, which can either be available on a website or on a publicly displayed board, can expose a range of data on areas such as student enrolment, funding, the number of teachers and their qualifications, conditions of school facilities, textbooks, or student achievement. However, effective school report cards do not stop at public reporting. To promote not only greater transparency but also accountability in education, the data must be relevant, easily understood, and actionable. 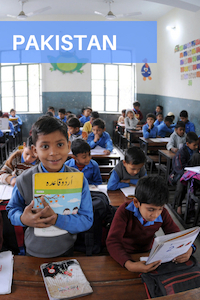 To help advance the use and impact of education data, IIEP-UNESCO launched a research project in 2014 on ‘Using open school data to improve transparency and accountability in education.’ As part of this, IIEP explored the growth of school report cards and examined cases in which they were especially instrumental in helping to promote transparency and accountability. The case studies look at who publishes school data, what type of data is published, and the level of accessibility and use by various stakeholders. 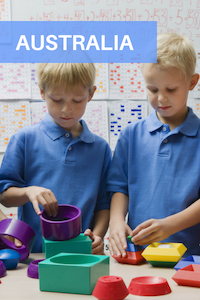 Each case study also draws from a survey of some 250 school-level actors to understand how users of school data currently interact with various school report card initiatives. The research also illustrates how school report cards can be an important tool to make education more equitable. While corruption can touch all levels of society across all countries, it is indeed those less well-off who shoulder its greatest burden. However, when the school community, and especially parents, can monitor the resources and progress of a specific school institution, they are more likely to voice concern, demand more accountability, and uphold the quality and efficiency of public services. Promoting greater accountability through open information can help countries achieve the fourth Sustainable Development Goal (SDG4), which calls for quality and equitable education and lifelong learning for all by 2030. The case studies conclude with a number of recommendations for more effective school report card design and implementation. This includes ensuring the right legal foundation for data disclosure, selecting relevant data that is critical to monitoring financial management or pedagogical accountability, and creating a range of channels - both online and offline - for citizens to access the data and provide training to stakeholders on how to use it to demand greater accountability.